Democratic Sen. Barack Obama said Tuesday he is taking the initial step in a presidential bid that could make him the nation&apos;s first black to occupy the White House. 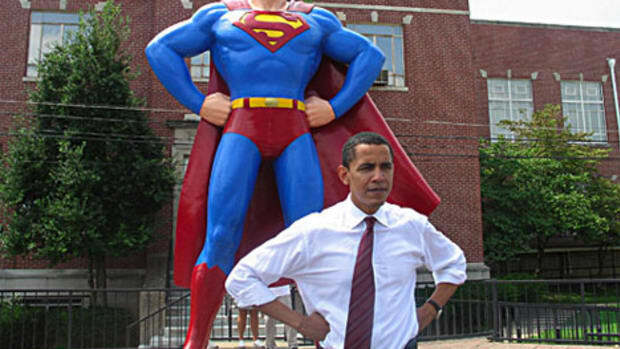 Obama announced on his Web site, http://www.barackobama.com, that he was filing a presidential exploratory committee. He said he would announce more about his plans in his home state of Illinois on Feb. 10.